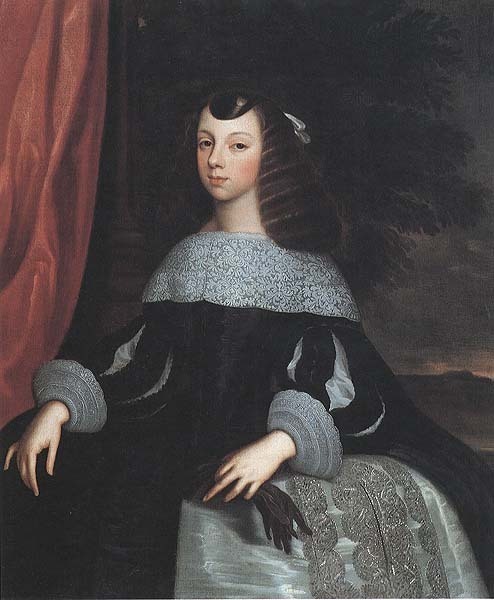 Catherine of Braganza, Wife of King Charles II of England. Wife of King Charles II of England. Painted par poignard, dirk Stoop c 1660.. Wallpaper and background images in the rois et reines club tagged: catherine of braganza queen queen consort queen of england royalty monarchy. This rois et reines photo contains surcoat and surcot. There might also be tabard, kirtle, rapporté, dashiki, and daishiki.